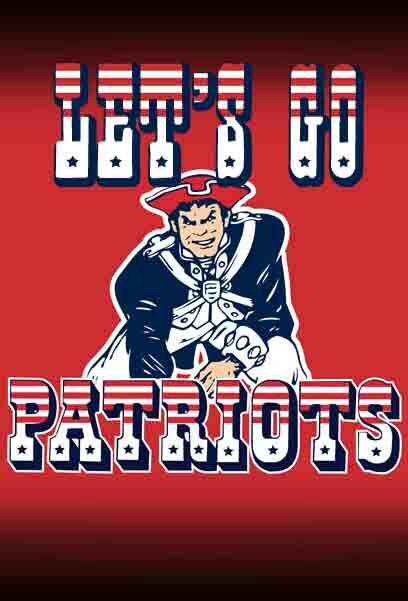 The New England Regional Council of Carpenters wishes the best of luck to the New England Patriots in Super Bowl XLVI. Our thoughts today are with Jon Davies. We offer our condolences to his family and friends and his fellow firefighters in Worcester. His bravery and commitment serve as an example to us all.